Purple Heart woodworks is a custom carpentry shop with over 40 years of experience and has earned a reputation as a premier architectural woodworking supplier to some of the country's top designers and architects. 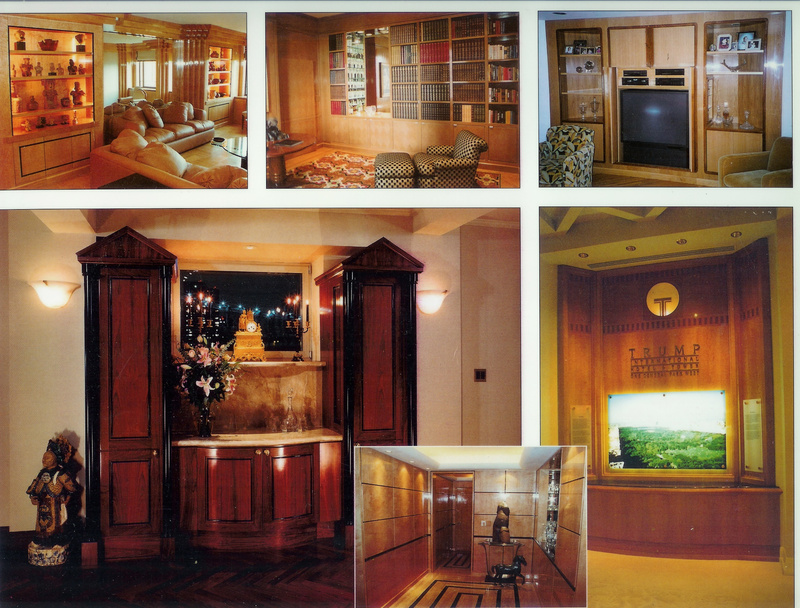 A full service firm, we fabricate, finish, and install every type of furniture and built-ins. The photos on our site are samples of the fine work we've turned out over the past few years. As beautiful as they are to the eye, there is a beauty that can’t be seen but only experienced. And that's in the way we handle each and every assignment - with the greatest care and professionalism our clients projects deserve. We do not import and distribute products from any other country or distributors. No job is too small or too large for us.